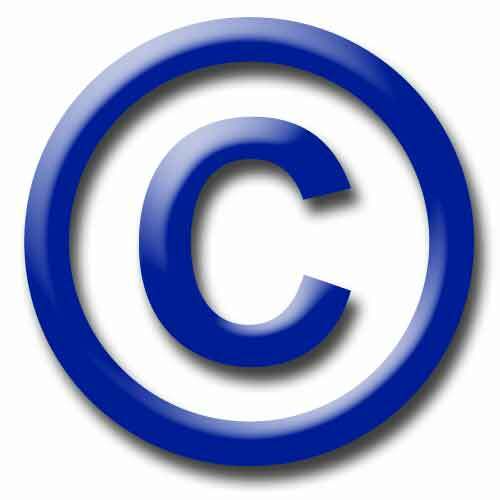 No specific authorisation has been sought from copyright owners, partly as I believe that all images are out of copyright, and are provided under fair use guidelines for educational purposes. If you wish to contradict me on this point, please contact me. If you wish to use posters for other purposes outside the fair use agreement, please contact the Imperial War Museum or The National Archives(formerly the Public Record Office), who deal specifically with this issue. Second World War posters are covered under the Copyright Act, 1911, unless the artist retained copyright (as Abram Games did). 18. Without prejudice to any rights or privileges of the Crown, where any work has, whether before or after the commencement of this Act, been prepared or published by or under direction or control of His Majesty or any Government department, the copyright in the work shall, subject to any agreement with the author, belong to His Majesty, and in such case shall continue for a period of fifty years from the date of the first publication of the work.